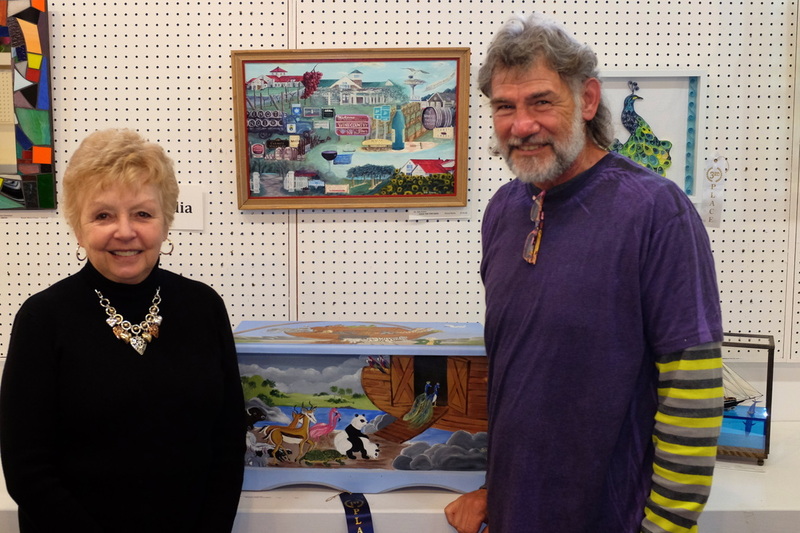 GALLERY - The Old Town Arts & Crafts Guild, Inc. A non-profit organization. Gallery, Gift Shop, Art Classes, Artists' Receptions, Promoting Art Fairs, and a Historical Art Collection! Our gallery has original art work, photography, giclees, and regular prints. We have specialty art items such as note cards, puzzles, and t-shirts. We change our art work display approximately once a month and we also feature an "Artist of the Month." Below are some photographs of just a few of the items in our gallery. 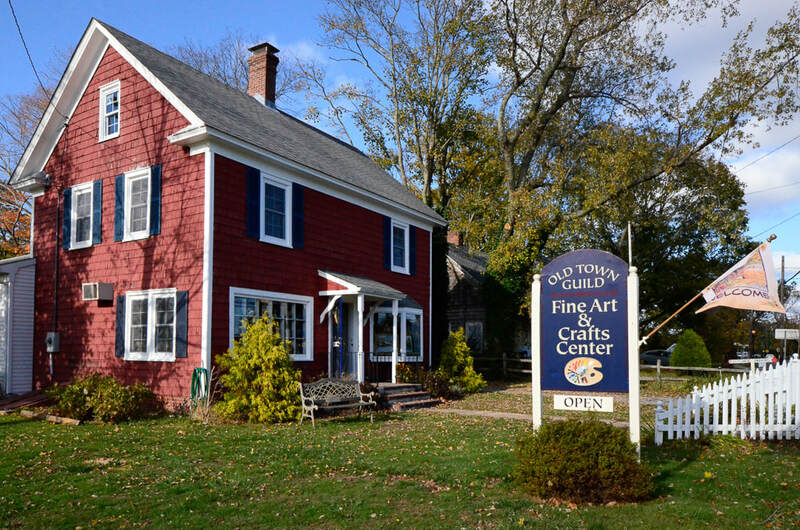 Please come visit the Guild located in Cutchogue on the North Fork of Long Island.